If you’re like most contractors, you probably rely fairly heavily on word of mouth marketing to generate new leads. Inbound marketing might seem a bit daunting. But having a strong presence online is important if you want to stay ahead of competition. More and more people use the Internet to find service providers, and you need to be available where they’re looking. Inbound marketing uses online channels to attract customers during various stages of the purchase funnel. With inbound marketing, customers start the conversation, and contractors can create targeted content that makes it easier for people to find them online. Are you a contractor looking to generate new leads and increase your revenue online? Keep reading to find out how Inbound marketing strategies can help. 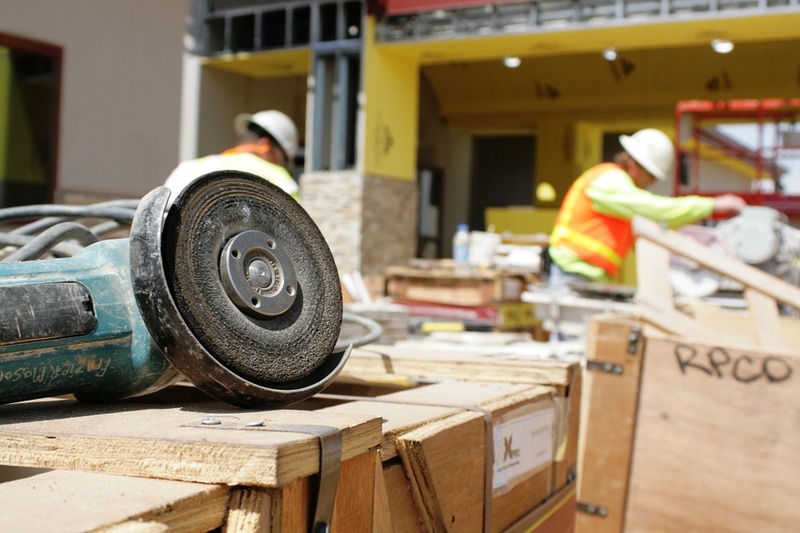 Why do contractors need inbound marketing? Gone are the days when people searched through newspapers and classifieds to find contractors. Today more than ever, people are looking online for service providers in their areas. And inbound marketing allows contractors to maintain a strong presence in search engine results—making it easier for more people to find them. Let’s take a look at how some common inbound marketing strategies work for contractors. Even if you have a beautifully designed website, people won’t be able to find it unless it’s optimized properly. SEO strategies will ensure that your contractor website shows up in top result spots. So when people search for contractors in your area, you will appear on top. With SEO, you can optimize your web content to target industry-related keywords and phrases. Coupled with word-of-mouth client referrals, search engine marketing can grow your contracting business and increase the number of qualified leads online. But SEO takes time and careful maintenance if you want to see results. So it’s important to have a reputable Internet marketing agency driving your efforts. Content marketing is a great way to connect with readers and gain their trust. Posting regular blog updates that detail recent projects allows you to show off your quality handiwork. You can also post about industry trends—which helps to position you as a leader both online and in your field. In addition, your blog can generate substantial amounts of traffic. And if you’ve been hired to work on a big project, your blog is a great way to showcase your work. Blogging also helps you connect with other contractors in your area, allowing you to leverage their business networks. You can also share videos that introduce your business and highlight your favorite projects. This is a great way to establish trust with customers and make them feel at ease choosing you for their contracting projects. Social media sites like Facebook, Twitter, and LinkedIn also give potential clients a glimpse into your business. And they contain the information people need to evaluate and choose the contractor that’s right for their project. On social media, clients will be able to view your contact information, images, and read updates from your company. They will also be able to get a good idea of your regular clientele profile and analyze the reach of your contracting efforts. Social media also has off-page benefits for contractors. For example, every time someone connects with your business on social media, their whole network sees the activity. This can go a long way in increasing brand awareness with a new audience. It also opens up the door for conversations with people looking for more information about the services you provide. How do contractors benefit from inbound marketing? Inbound marketing techniques are a modern way to reach new leads and generate business for your contracting company. It can also revitalize your contracting business and help establish you as a leader in the industry. Publishing content that is relevant to your customers means that they will naturally seek you out for industry-related information. And creating a wealth of content for your target audience makes you a valued community resource. Great content also contributes to lower bounce rates, which can improve your SEO efforts—since search engines love repeat visitors and low bounce rates. Marketing plans from Inbound Marketing Inc.
Inbound Marketing Inc. is a full-service marketing company that provides inbound marketing solutions designed to drive traffic and conversions. Want to find out more about how you can grow your contracting business online? Contact us today for a free quote. We’re excited to work with you!